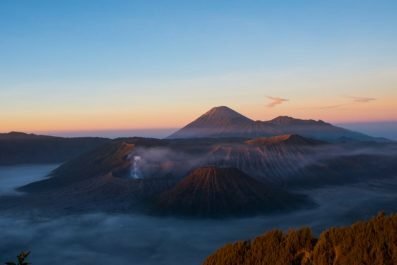 Indonesia is a vast, beautiful and diverse country. The country’s landscape and seascape look like from the pages of a fairy-tale book, and yet most parts has not been explored yet by visitors. If you’ve been to Indonesia before and would like to explore the country beyond the usual Bali or Jakarta basics, then a visit to Komodo National Park will be a great addition to your trip. 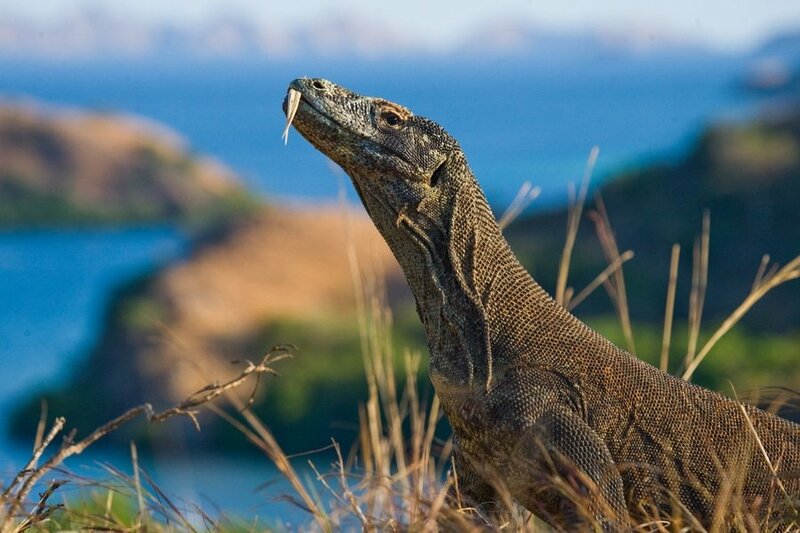 The volcanic islands of Komodo is famous for its thousands of giant lizards, known as the Komodo dragon. This 3-day suggested itinerary will lead you to Komodo’s famous tourist attractions and will help you make the most of your trip. The sequence of activities and attractions below are just a guide and you can definitely change it to suit your interests. 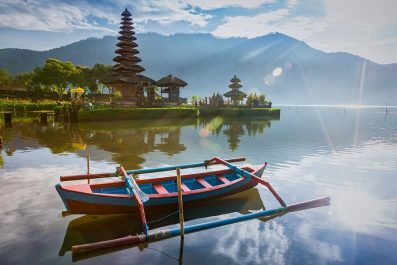 Language – Bahasa Indonesia is the national and official language of Indonesia. English is taught in schools and is widely used in Indonesian cities like Jakarta, so do not worry about not knowing local phrases or words. It is, however, recommended to learn some Javanese if you are heading towards rural areas. Like other countries in the world, speaking at least some Indonesian phrases or attempting to learn is greatly appreciated by the locals. 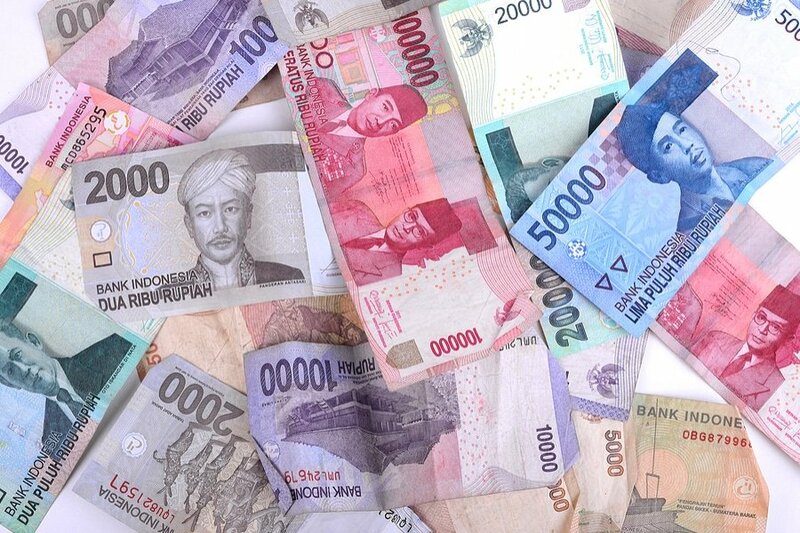 Money and currency exchange – The Indonesian Rupiah (IDR) is the official currency of Indonesia. Exchanging money is easy and follows the same standard to elsewhere in Asia. You can exchange currency at the airport, hotels, malls, local banks, and money changers throughout Labuan Bajo, the small fishing town where most tourists stay. ATMs are available and most of them are accepting international credit cards and debit cards, so it’s easy to withdraw your money in Rupiah. 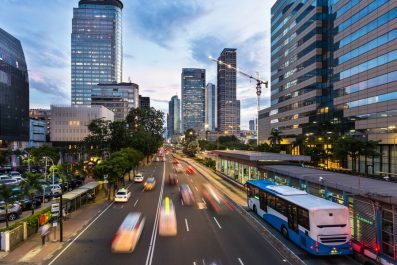 Just like in Bali and other cities of Indonesia, ATM scams are prevalent. Make sure to get cash during the day inside a financial institution to avoid cloning or skimming. Safety and security – There is currently no nationwide security advisory in effect for Indonesia. Check your country’s travel advisory website to get the most up-to-date information for your personal safety abroad. Every traveler, especially solo female travelers, should take safety precautions because there has been incidence of petty crimes like pick pocketing and snatching, ATM scams, armed robberies and other opportunistic crimes targeting tourists. Getting there and around – Labuan Bajo is the primary jump-off point to Komodo National Park. To get to Labuan Bajo, you can fly from major Indonesian cities like Denpasar, Bali. Once in Komodo (Labuan Bajo Airport), you can take a local taxi or shared mini-bus taxis to get to your chosen accommodation. To get to the islands of Komodo National Park, you can easily charter a private or shared boat from the port of Labuan Bajo. Where to stay – Labuan Bajo has heaps of accommodation to suit every pocket, from budget hostels to luxury hotels. To help you decide on the best place to stay, it is recommended to do a bit of prior research so you won’t land in the wrong part of this fishing town. There are also plenty of dive shops in town, which offer a multi-day all-inclusive package to Komodo National Park. Joining one of Liveaboard diving trips in Komodo is an excellent choice if you don’t want to bother with trip research, accommodation and food. For tour package and trip information, you may visit their official website. Komodo National Park, a UNESCO World Heritage Site, consists of 3 large islands namely Komodo, Rinca and Padar. On your 3-day trip, you would be able to see these islands and you will be introduced to the Komodo dragons. Upon arrival at Labuan Bajo Airport, make your way to your chosen accommodation. If you arrive in town early enough, then you can join a morning tour of Melo Village, a traditional mountainside village located in Mount Mbeliling. Here, you can get an insight of the Manggarai ethnic culture through survival skills performance including Manggarai Caci Dance. Your guide will explain some reminders and protocols before entering the village. 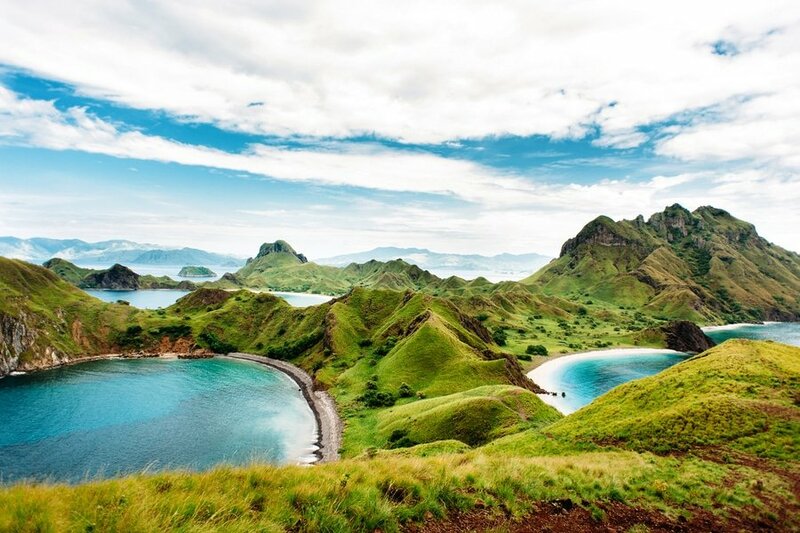 In the afternoon, discover the beauty of Padar Island, the third largest island in the park. The hike up to its summit gives you a 360-degree view of the whole island and its many gorgeous secluded beaches. Aside from its great hike, which is one of the best in the world, Padar Island provides great swimming, snorkeling and beach experience plus greater privacy. There are plenty of water activities you can do but you are free to do nothing. You can just lie in the beach and read a good book. You can do a day excursion or an overnight stay, so you have to consider which option suits your preference and budget. After a filling breakfast, set out for the day to visit Rinca Island, home to the national park’s top predator, the legendary Komodo Dragon. It is best to arrange a boat transfer to the island just before sunrise so you’ll have higher chances of seeing several Komodo Dragons in their natural active state. Once you reach the island, you will be guided by knowledgeable park rangers along the path where Komodo Dragons are in abundance. 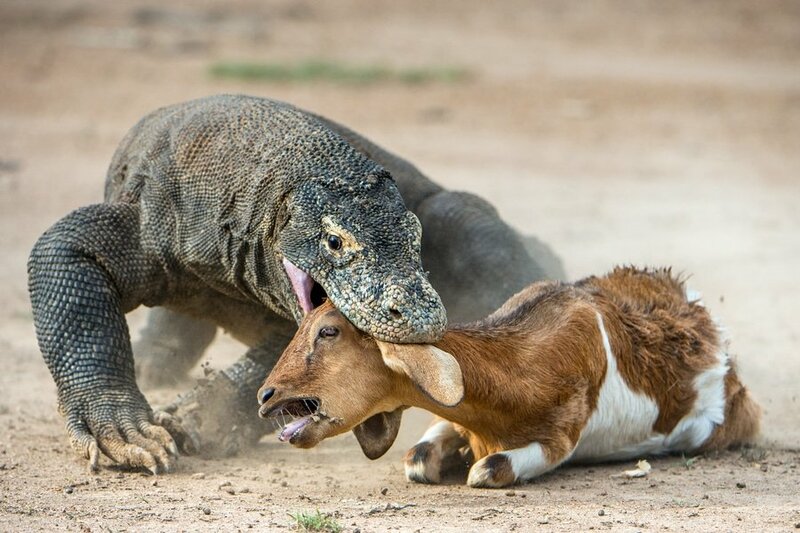 Please listen to the safety reminders so you will know what to do if a Komodo dragon snap and charge at you. Today is your last day in Komodo National Park. Start early and wait for the sun to rise at Labuan Bajo. Then, enjoy your authentic Indonesian breakfast back in your accommodation. After breakfast, board a boat in the morning to Komodo Island, another home to the Komodo dragons. 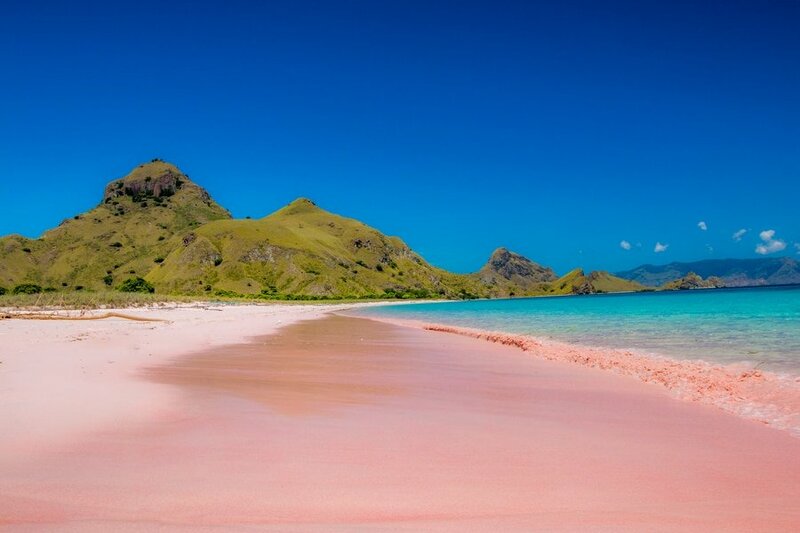 If you still have enough time on this day, or if your scheduled flight back to Denpasar, Bali is on the next day, then you may visit the Pink Beach located in Komodo Island. This is the end of our 3-day suggested itinerary. Remember, this is just a guide for planning and is in no way, shape or form the only way to travel around Komodo National Park. There are several alternative routes of travel within the country and it will depend on your intended length of stay. Enjoy Indonesia! Have you been to Komodo National Park or anywhere else in Indonesia? Do you have any tips or suggestions to share? If so, you can leave your comments below.